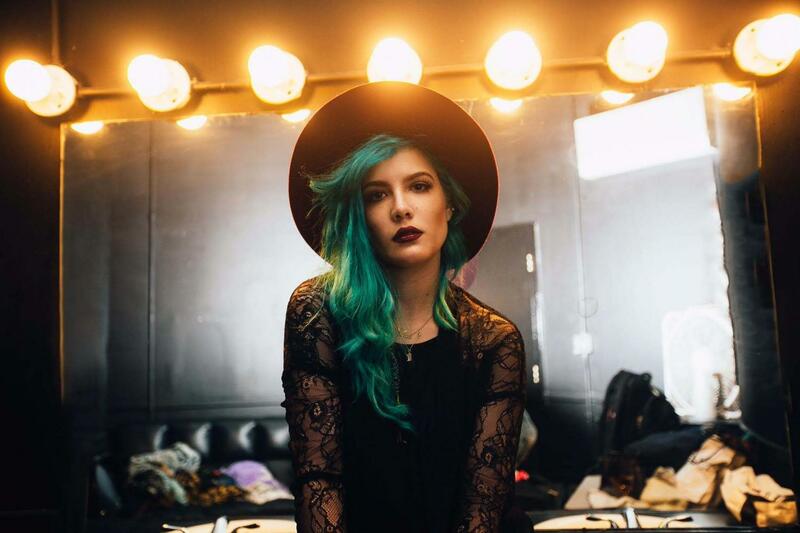 Halsey covers The 1975's "The Sound!" Halsey popped into the Live Lounge and did a cover of The 1975's "The Sound" for BBC Radio 1's Clara Amfo. It's not too far from the original to be honest, kept the pop-funk but has added a lot more soul to it too. The song is taken from The 1975's new album "I Like It When You Sleep, for You Are So Beautiful Yet So Unaware of It" which is out tomorrow.